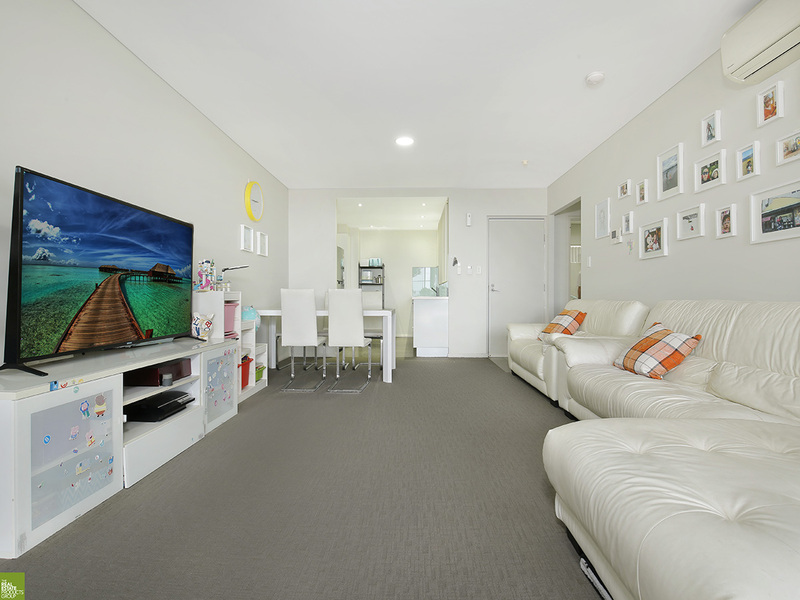 Set conveniently in the Ambience Building with shops and facilities, all in the vibrant suburb of Fairy Meadow, this residence is equally well suited to investors, downsizers or young couples. 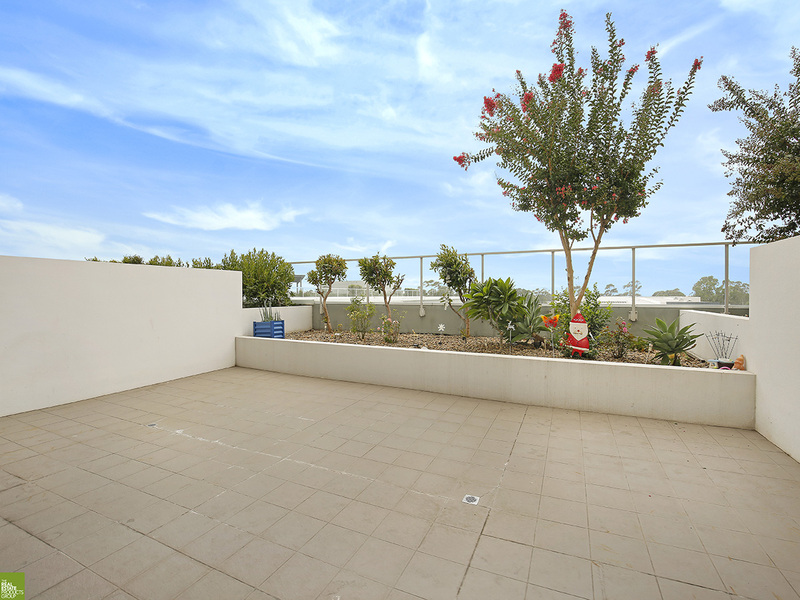 Featuring two bedrooms on the third level, with free-flowing living spaces which are enhanced by the large outdoor balcony makes it the perfect place for entertaining friends and family. 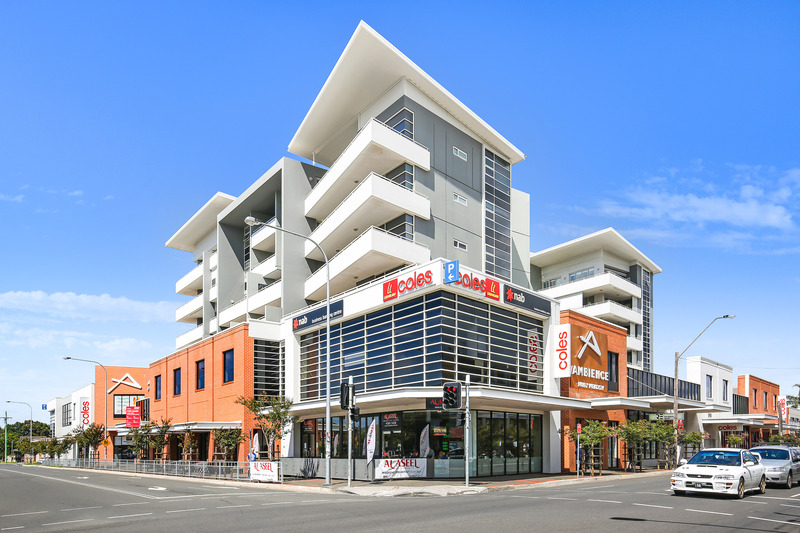 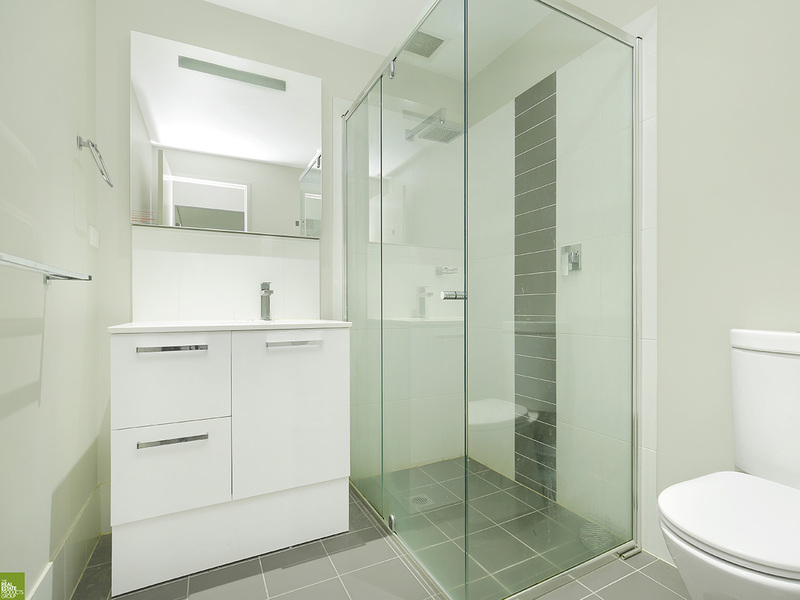 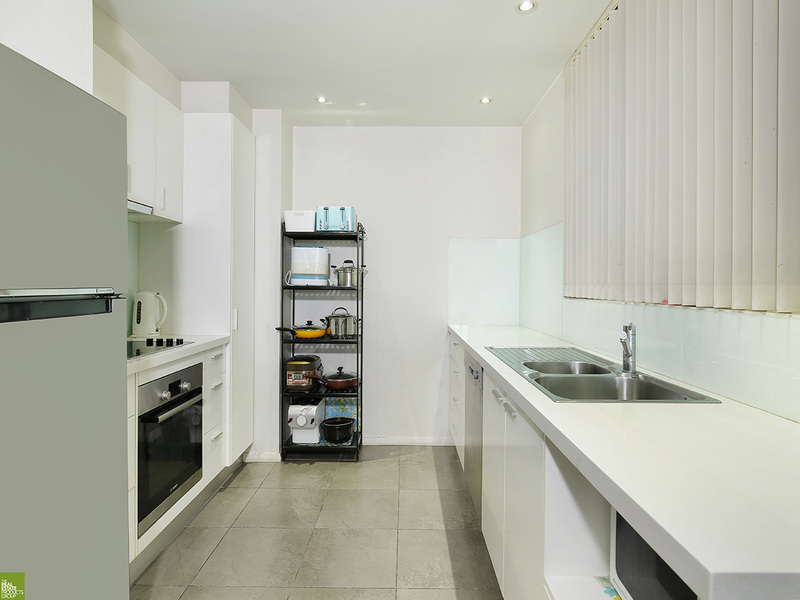 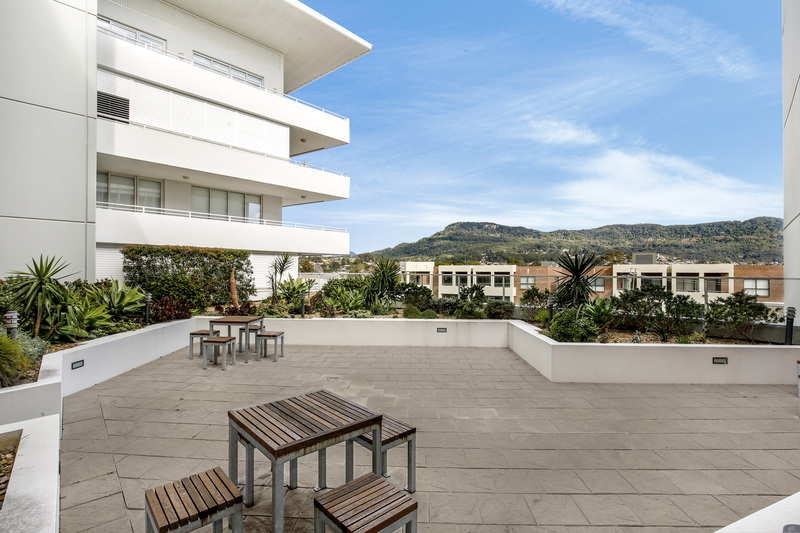 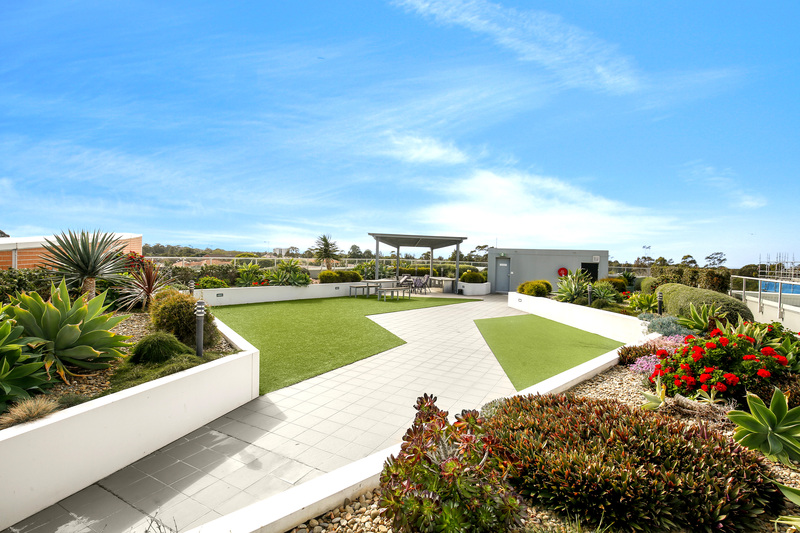 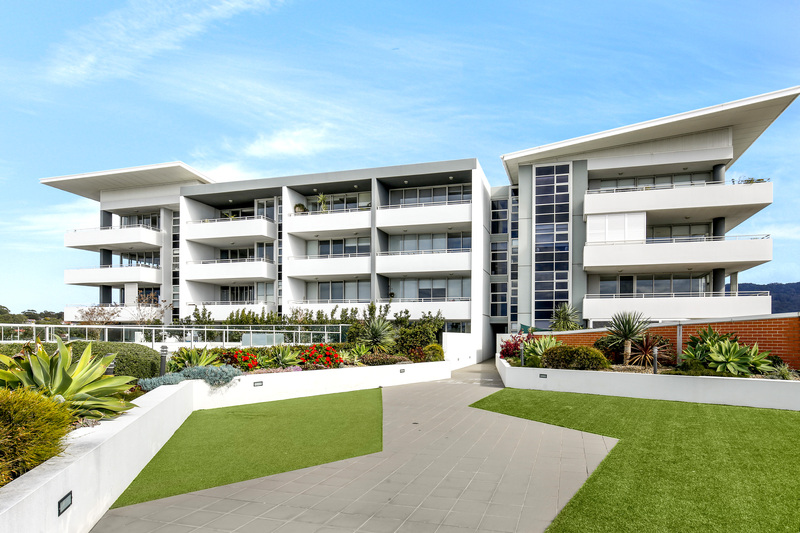 Close proximity to local shops, restaurants, cafes, free bus shuttle, Wollongong CBD and the University. 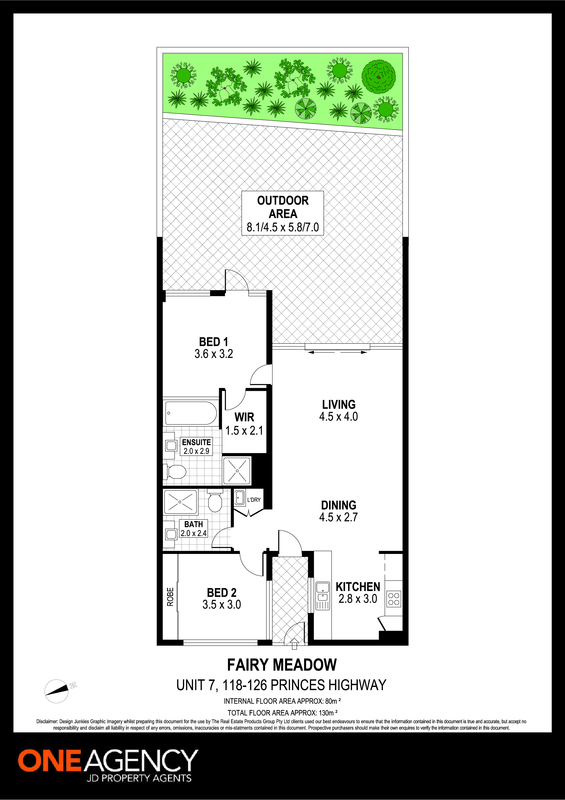 This is an ideal place to live with everything you need at your door step.